Robotics Systems is the third class in the NGE sequence, focusing on mechanical engineering and computer programming. Students learn about structures, energy transfer, machine automation, and computer control systems. Students acquire knowledge and skills in engineering problem solving and explore requirements for careers in engineering. Most of the class is spent learning about and building different robotic components, coding, and industrial controlled systems. Students will focus on using the most innovative and modern technologies relevant to our automated world. Create Your Own Video Game Controller with "Makey Makey". 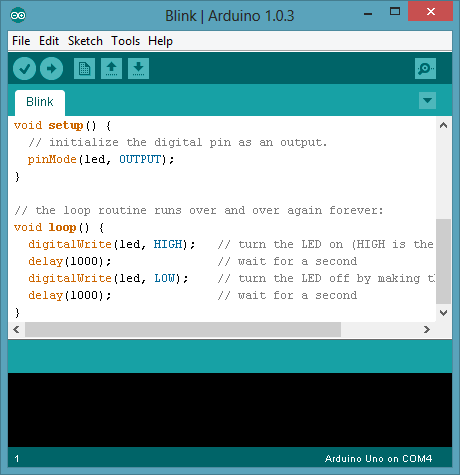 Programming Arduino UNO Micro-Controllers with C++ Coding Language.